Distressed salt storage facility on three acres adjacent to Kendall College on the North Branch of the Chicago River. 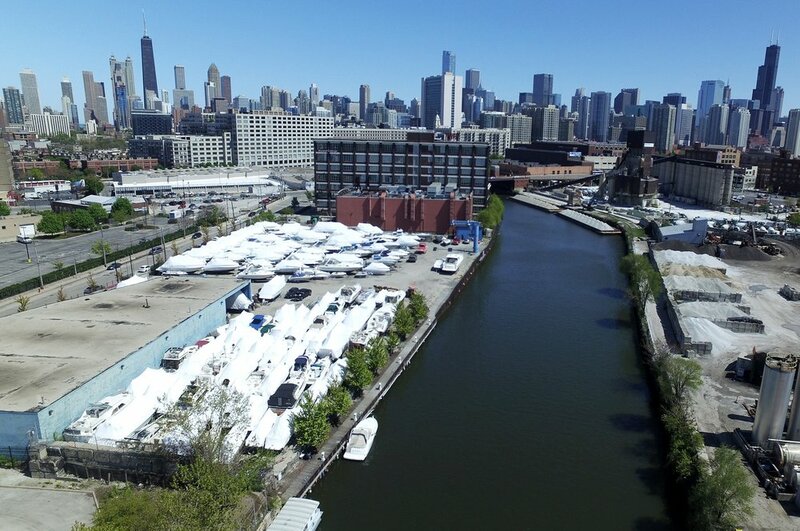 This Goose Island site, within 2 miles of downtown Chicago, was repurposed as a boat storage and service location. 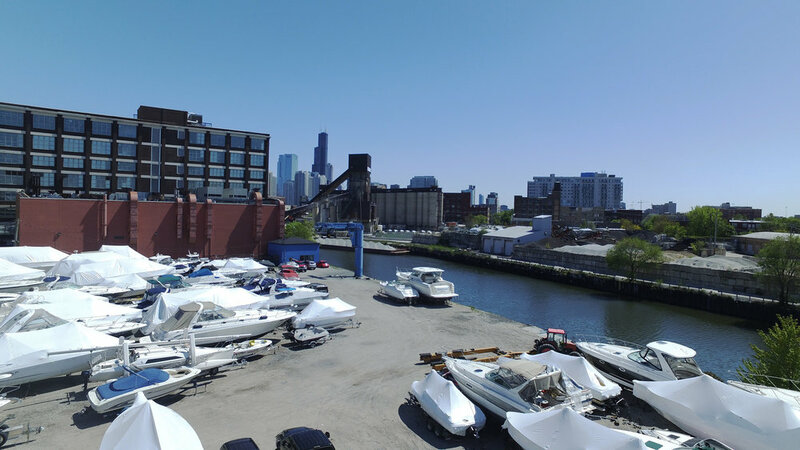 A new office complex will soon be built on the site as part of the revitalized Goose Island Corridor.